Wonderful location from which to explore the nearby attractions. Philadelphia's only waterfront hotel, settled on the beautiful Delaware River. 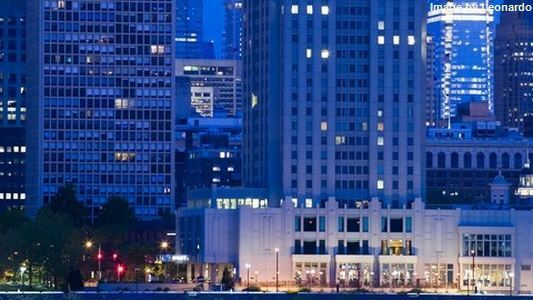 The Hyatt at the Bellevue is conveniently located in the heart of Center City Philadelphia. Just four blocks from the Pennsylvania Convention Center. Rich in both national history and modern attractions, Philadelphia is a truly diverse destination. Check out the Liberty Bell and Independence Hall, grab a cheese steak sandwich, or enjoy a performance from the Philadelphia Orchestra. A large city with small-town charm, the energy and culture of this destination is one-of-a-kind.